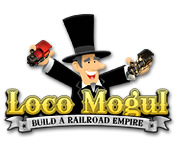 Take on the role of a railroad entrepreneur and build your very own railroad empire in this unique new puzzle game. 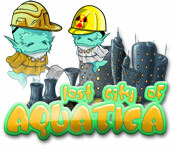 Help rebuild the Lost City of Aquatica by collecting resources in addicting Match 3 levels and choosing which buildings to create! 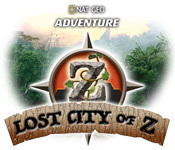 Explore the exotic rainforest to find valuable clues and follow the trail of a missing National Geographic researcher! 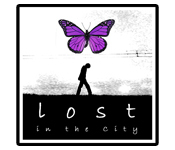 Find out who you are, and how you ended up with a creepy fortune teller, in this Puzzle game! 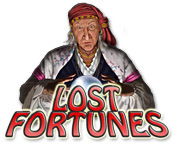 Discover your Lost Fortunes! 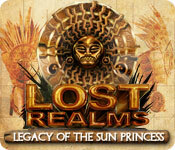 Engage in the creation and exploration of an ancient and forgotton undersea civilization. After the first date with a charming girl named April, our hero wakes up alone in an abandoned city after being drugged. Let the guide be your guide! 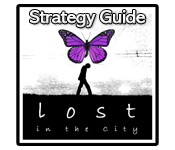 Get help in the city with our detailed, screenshot-laden walkthrough. 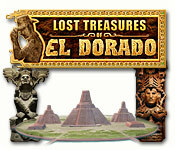 Search the ancient Peruvian ruins to solve an ageless mystery and uncover the secret that devastated an empire. Travel to Istanbul and help Alexia stop an ancient curse that has started to affect her friend, Ogan. 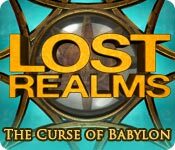 Stop the Curse of Babylon! 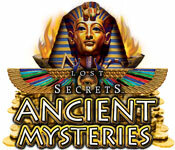 Play the role of a famed archeologist, named John Carter, who discovers a solution to the mystery of King Tut’s short reign! 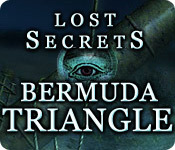 Dive in to the most mysterious region on Earth to find out what really happened to your great-grandmother years ago. Go on an exciting pirate adventure to save your father! 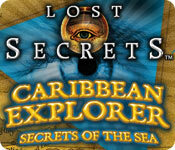 Journey throughout the Caribbean Islands to find your family`s treasure. 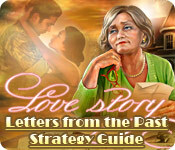 Embark on a quest to help Professor Foster search for his lost love! 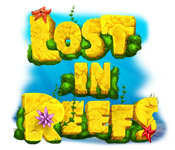 Look for clues and hidden treasure in this Match 3 adventure. Bingo gone bonkers? 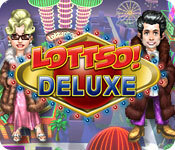 You`ve played Bingo, you`ve played the lottery - now play the winning combo! 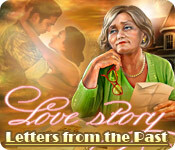 Discover a wonderful Love Story in this fantastic Hidden Object game! Travel back in time and relive a beautiful tale. 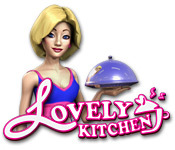 Help Mary achieve her dreams and start her very own Lovely Kitchen in this exciting Time Management game! 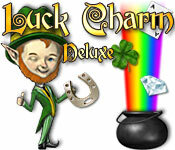 Impress the mystical leprechauns across the land by matching 4 or more luck charms in a row! 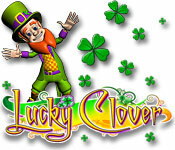 Travel over the magic rainbow to win the Leprechaun`s secret pot of gold. You'll earn treasures and rewards along the way! 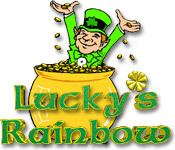 Keep your eyes keen and your reflexes nimble through a journey of good fortune with Lucky`s Rainbow!